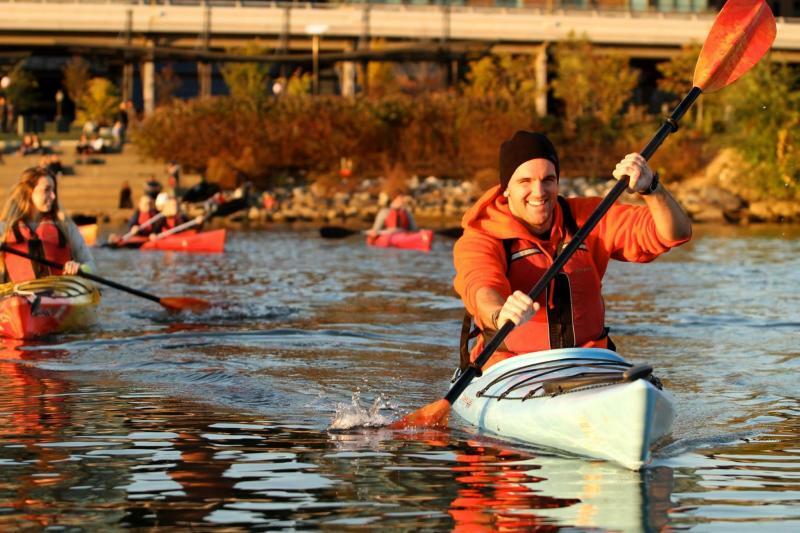 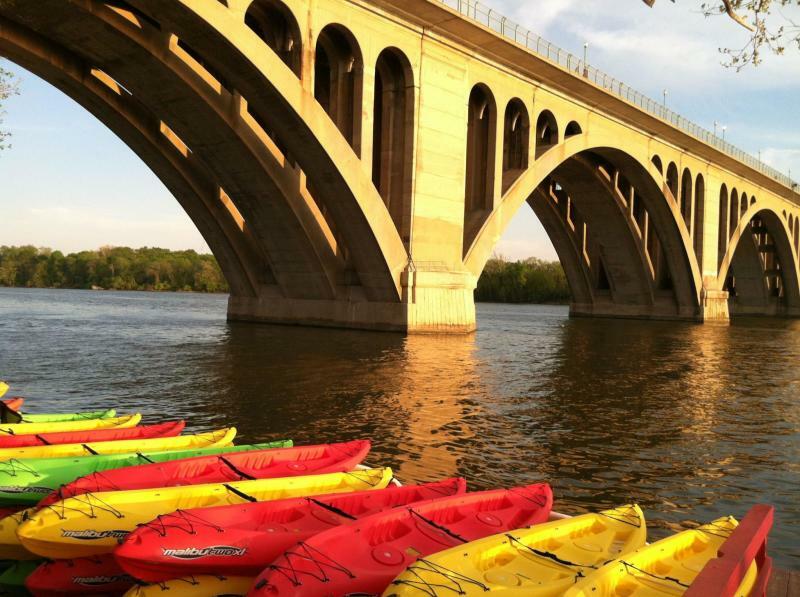 Enjoy kayaking, canoeing and stand up paddleboarding at Key Bridge Boathouse. 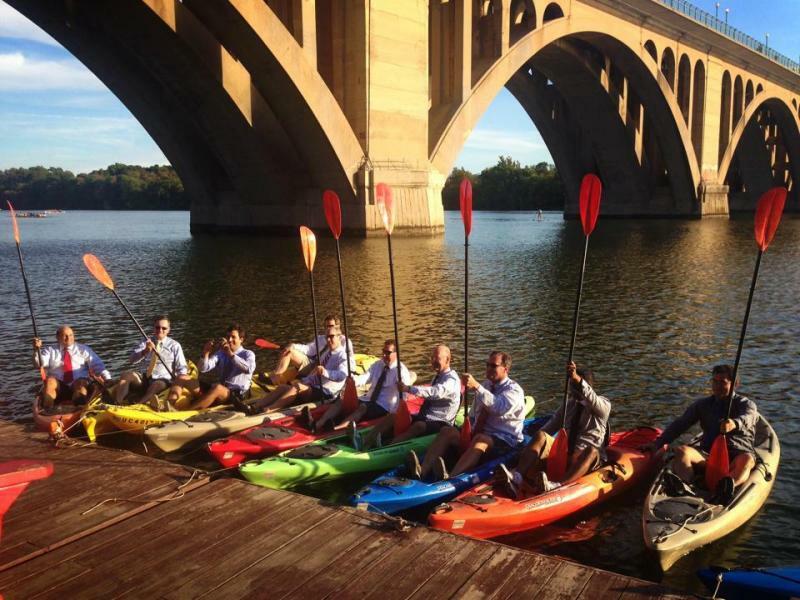 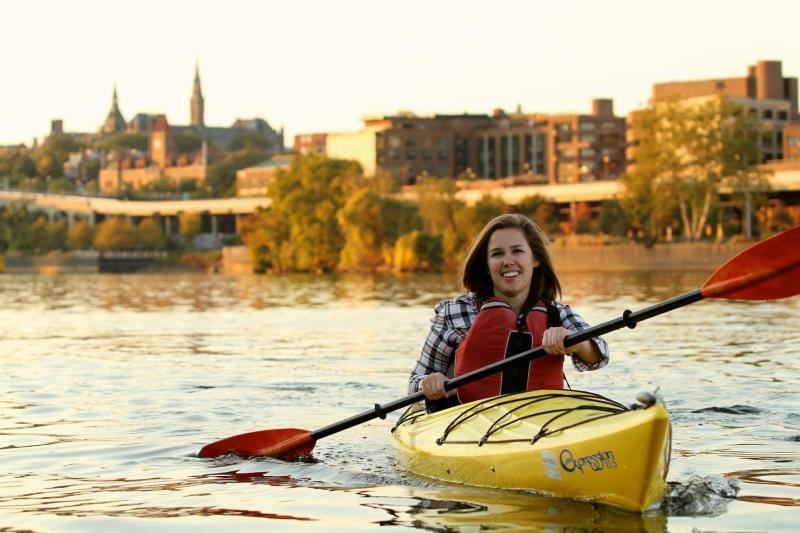 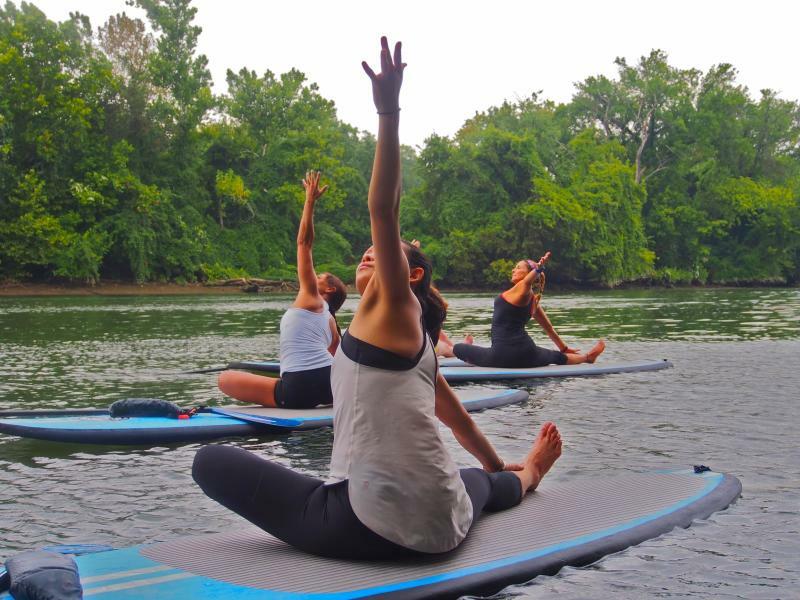 Experience the tranquility of floating on the water combined with breathtaking views of DC's monuments, Teddy Roosevelt Island's wildlife and the Georgetown Waterfront. 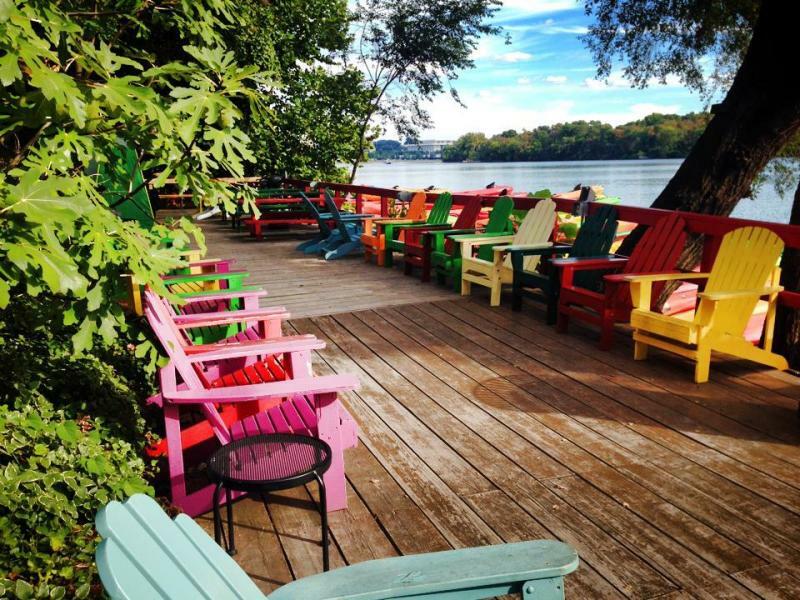 Bring a picnic and use our grills for a post-paddle lunch by the water. 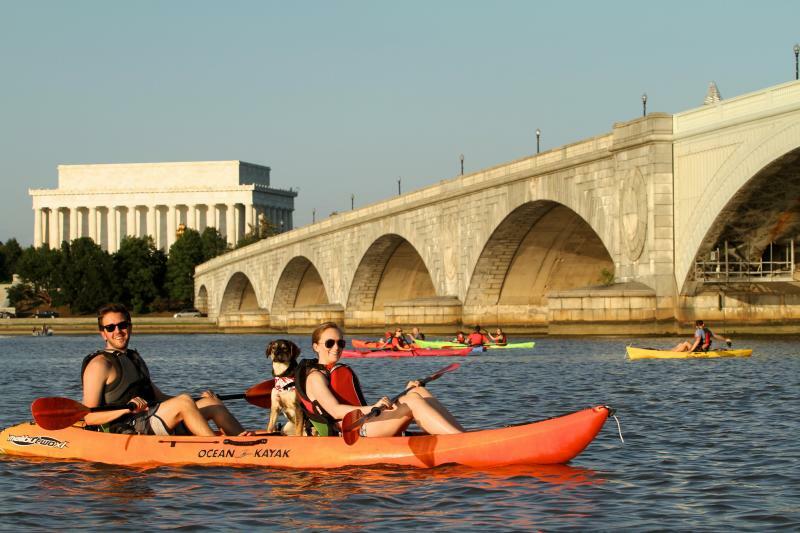 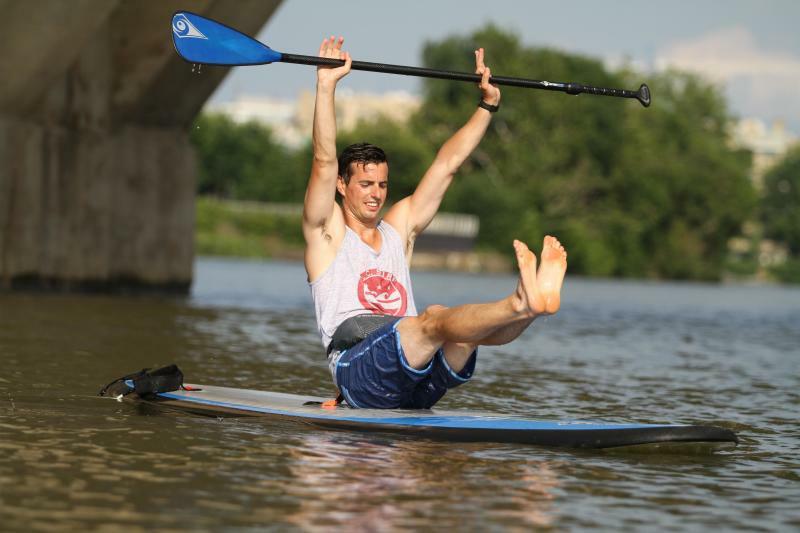 As the sun sets on the Potomac, padle through the reflection of the Lincoln Memorial and Memorial Bridge on one of our evening's Twilight Tours (1.5 hours, $45), or try out some Paddle Yoga or Fitness on a stand up paddleboard (1.5 hrs,$35).